C.R. 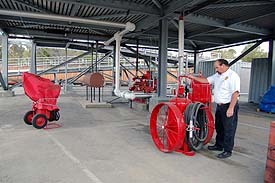 Fireline believes that having the best fire protection equipment provides the maximum benefit in your home or business if used by trained people. 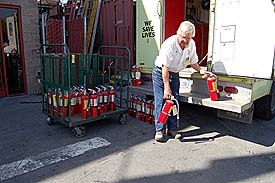 Our professional staff also provides films and other aids on fire protection equipment and extinguishers.